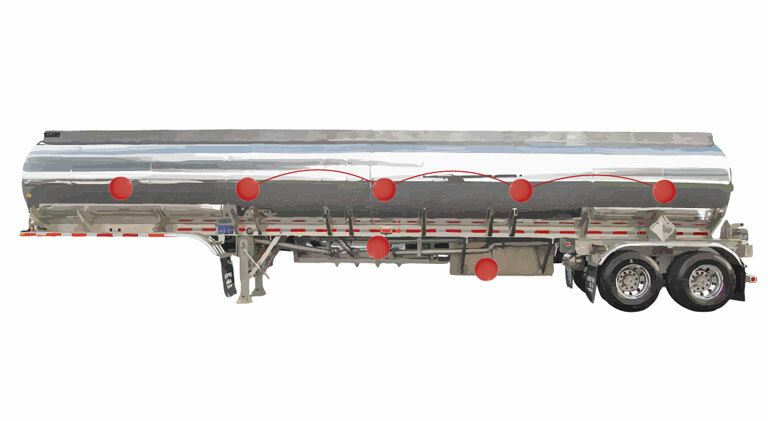 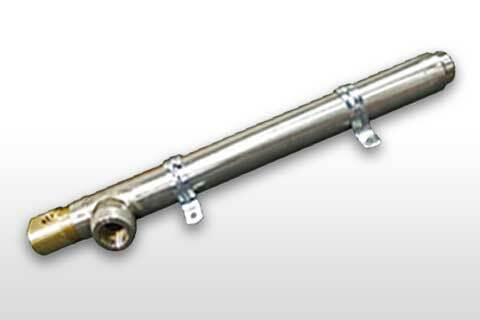 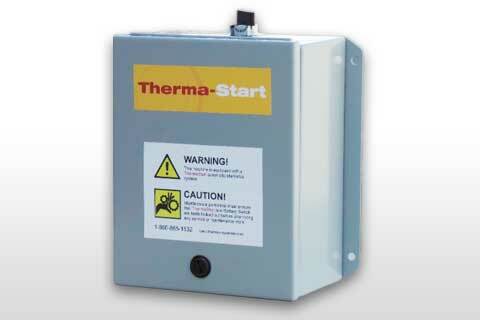 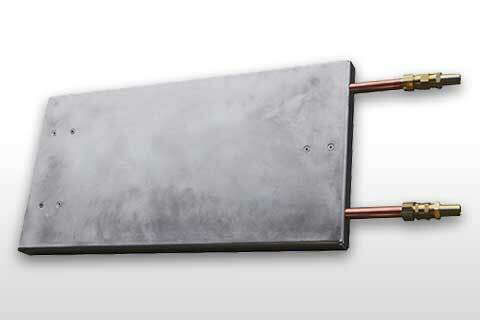 Turn-key fluid warming packages optimized for either single or multi-compartment fluid heating during transit or deliveries. 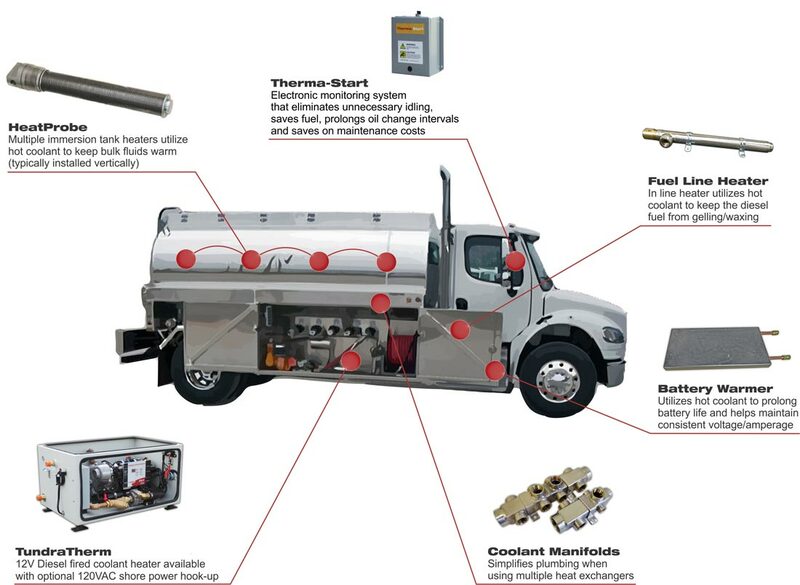 Thermex Engineering Systems is a custom design-build supplier of Fluid and Fuel Warming Systems, Idle Reduction Systems, Freeze Protection Systems and Specialty Equipment for bulk transport fleets with a focus on bio-diesel, DEF transport, and other fluid transport systems. 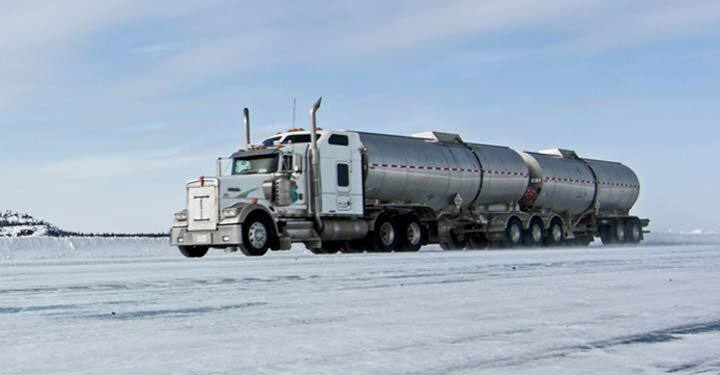 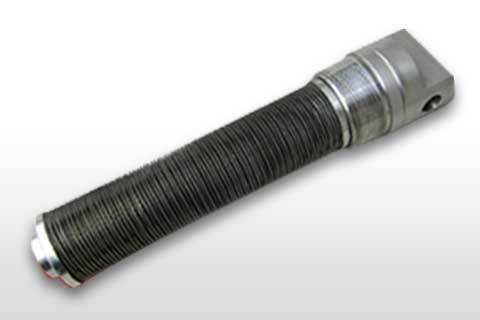 Maintaining proper fluid temperature for optimal transport and delivery can be a costly problem. 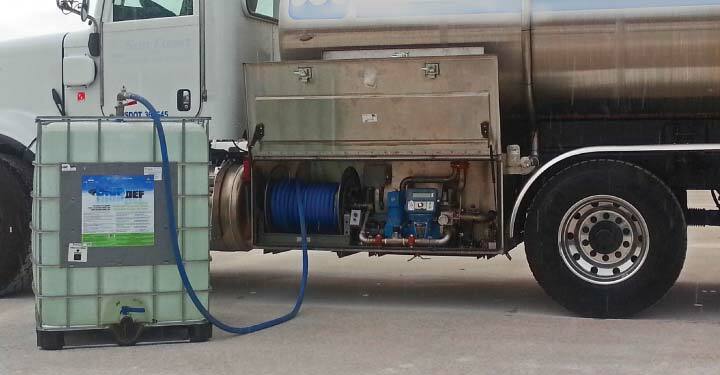 Most available systems are inadequate and provide limited options for bio-diesel fuel heating and DEF heating while in transport. 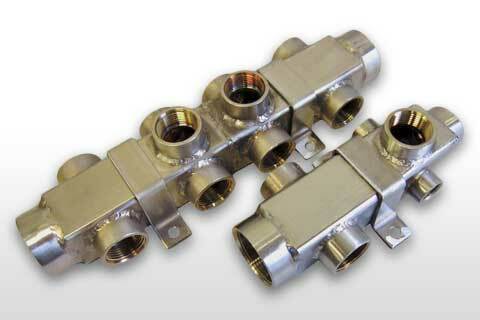 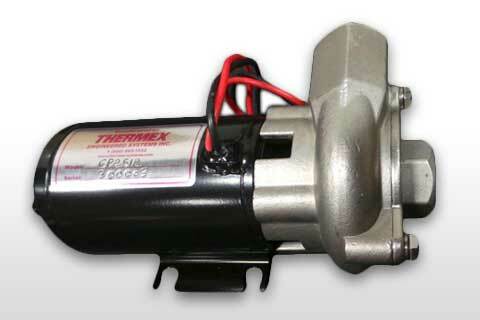 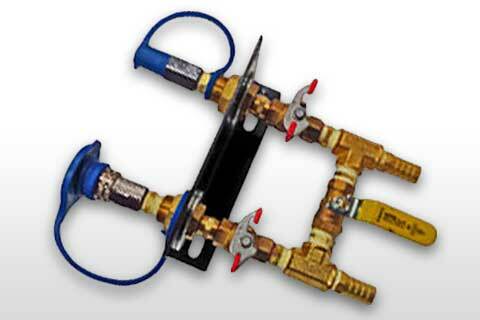 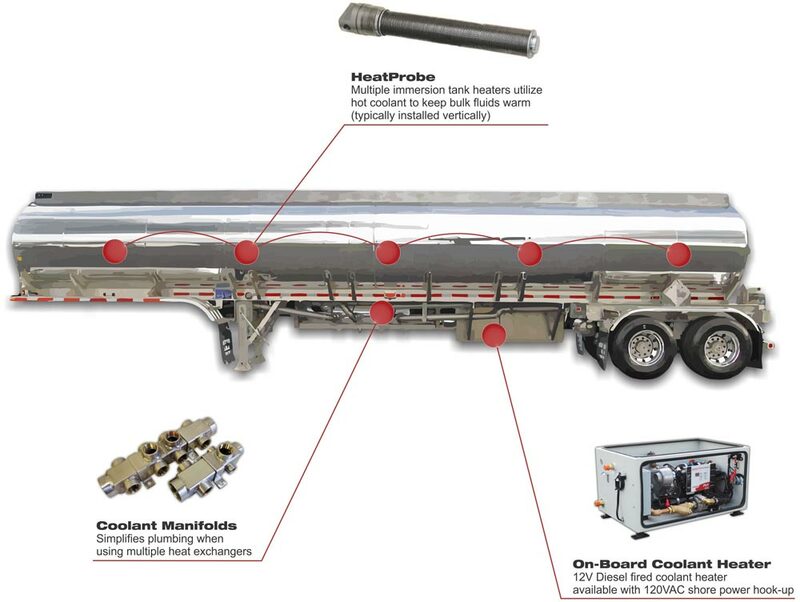 Thermex systems offers modular, extensible solutions for fuel warming and bulk transport of fluids. 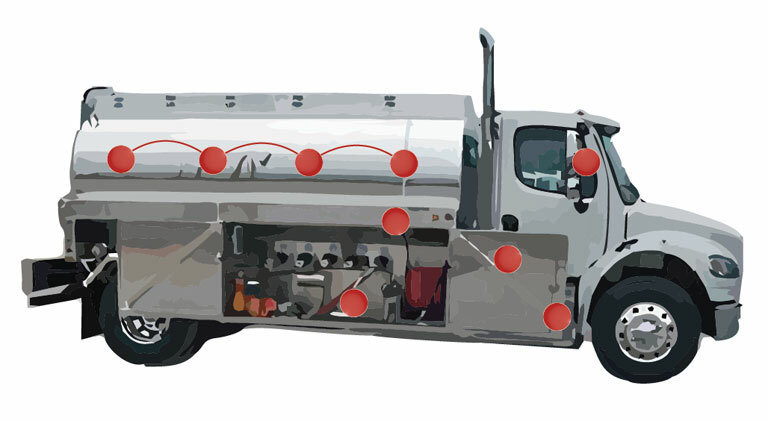 Our team can help identify weak points in your delivery chain and create the optimal fuel warming package for your needs. 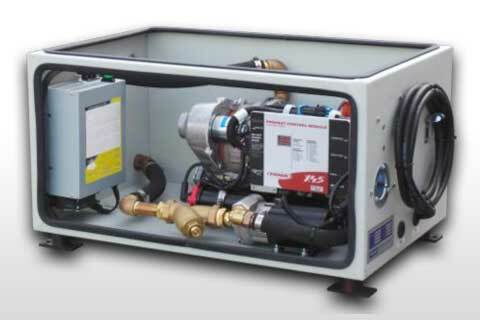 Our design-build, modular component system is a perfect fit for most scenarios, and can be customized for your specific needs.